Check out Tobi's Front Row Statement Earrings We turned the earring upside down to create the Gold Front Row Statement Earrings. 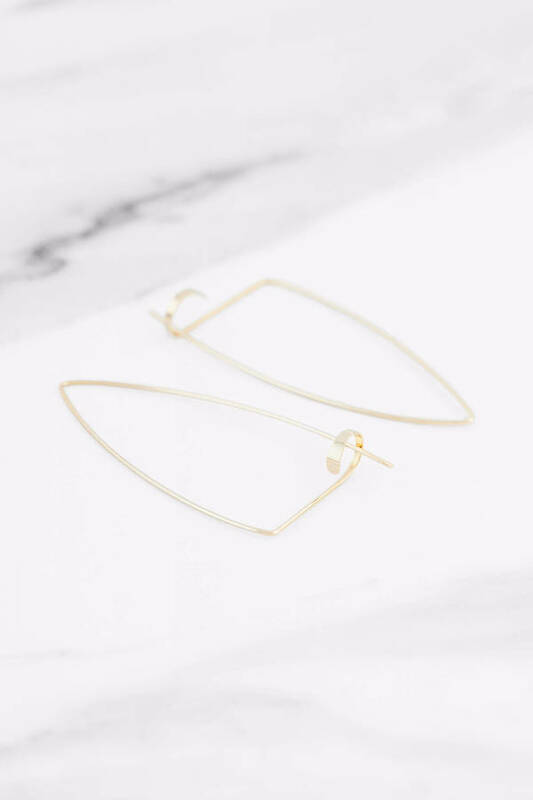 In an oversized triangle shape with the apex at the ear, these earrings fasten with a hook at the bottom for an unexpected twist. These sleek geometric earrings will add polish to any look. 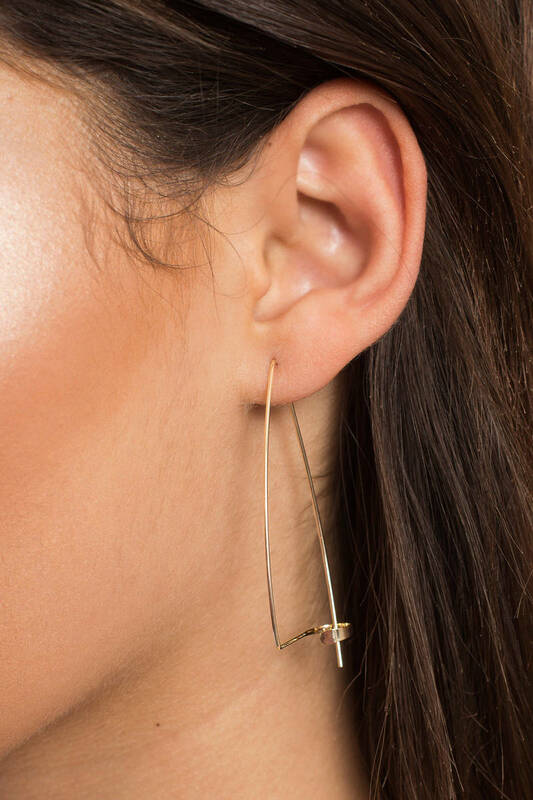 We turned the earring upside down to create the Gold Front Row Statement Earrings. In an oversized triangle shape with the apex at the ear, these earrings fasten with a hook at the bottom for an unexpected twist. These sleek geometric earrings will add polish to any look.